Blimey - that's quite remarkable! 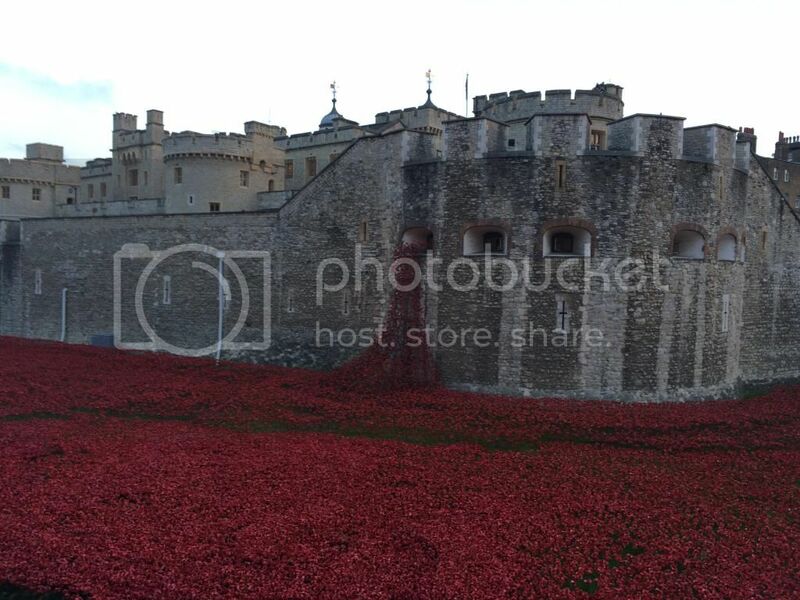 Re: Poppies at the Tower! Each one represents a life. It's in remembrance of the fallen. I know that mate . I mean are they growing or are they placed like that? 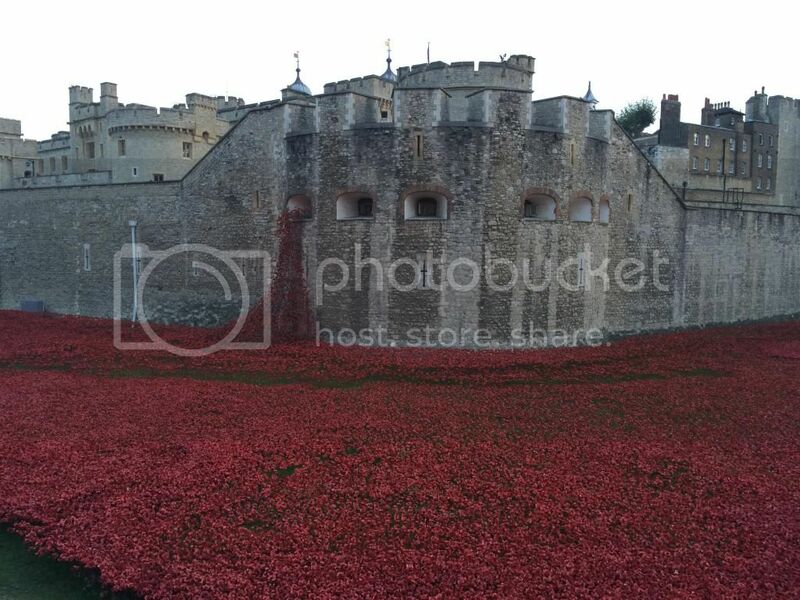 Very poignant indeed - Least we forget.